Fresno Wedding photographer Pat Fontes offers his services from Bakersfield to Modesto, from Los Banos to Sanger. On request Pat Fontes will travel throughout California to photograph your wedding. Scroll down for packages and prices. Pat Fontes offers a wide array of pricing. You receive all high res, fully edited images with most packages. 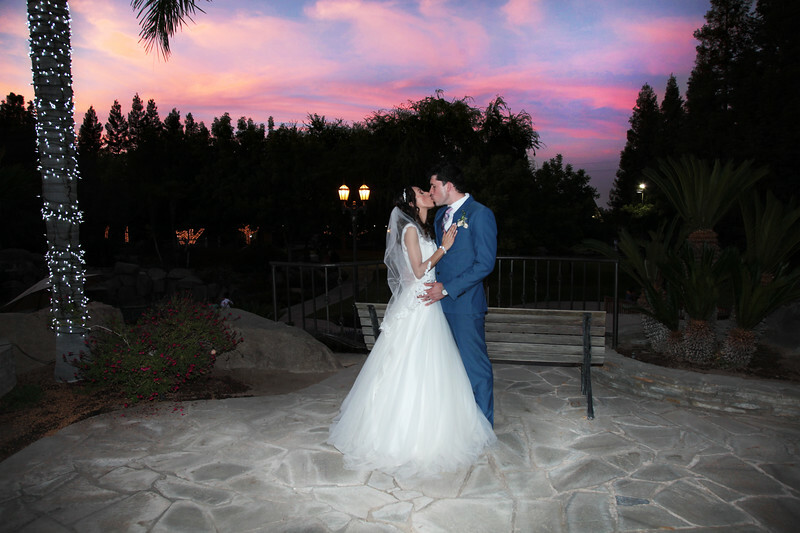 Fresno wedding photographer Pat Fontes, "My sole purpose as a wedding photographer is to give you the best possible service and photography. I sincerely enjoy capturing weddings." With so many wedding photographers in the greater Fresno County area, which one do you choose? A wide range of professional and amateur photographers pop up in Google and social media, differing greatly in prices, experience and quality. Wedding photos are like tattoos – you really get what you pay for, you only get one chance at it, and the memory is set forever. ~ ADD VIDEO to any package below for $1,500. Video may include (depending on the package) engagement shoot, the ceremony and reception. ~ Client shall receive a fully edited movie. 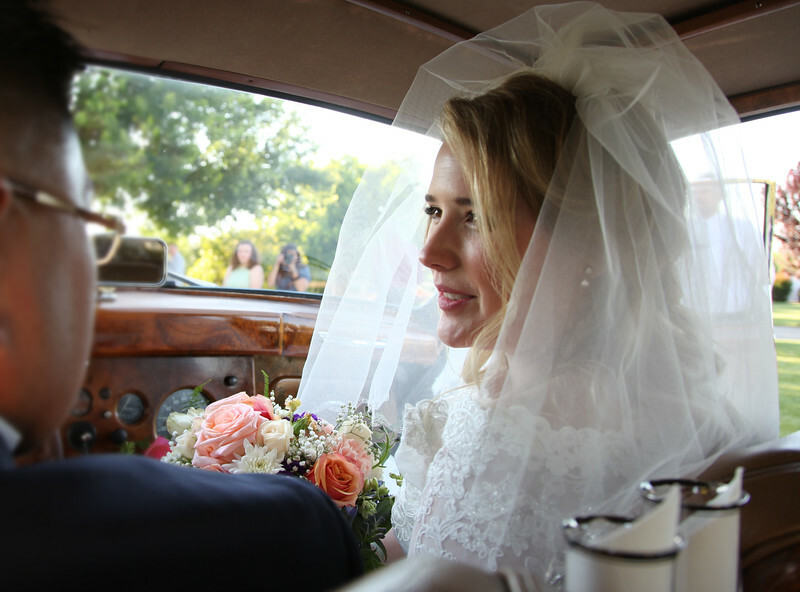 Movie will include engagement session, interviews with bride, groom, family and friends, and wedding day footage. ~ Also included: a Save the Date short video created from the Engagement session. This could be used on social media. e.	700-900 high res, fully edited images on a flash drive. Each image edited in Photoshop. c. 500-700 high res, fully edited images on a flash drive. Each image edited in Photoshop. Photography services - includes pre-noon, pre-ceremony/bride dressing if desired, & reception (no time limit). a. 400-500 high res, fully edited images on a flash drive. Each image edited in Photoshop. * "No Time Limit" means there is no definite set amount of time when I am packing my bags and leaving. I made a decision to be at your wedding through the whole event in order to save you one more thing to worry about. While many photographers define a certain amount of hours, like 4 or 5, I realize that even 5 hours may be too constraining a time for your celebration. I leave when all the major events have already taken place during the reception, after the toasts and speeches, the first dances, the cake cutting and poses with relatives. I leave after about 30 minutes or so into the dance floor period, the last stage of your event. 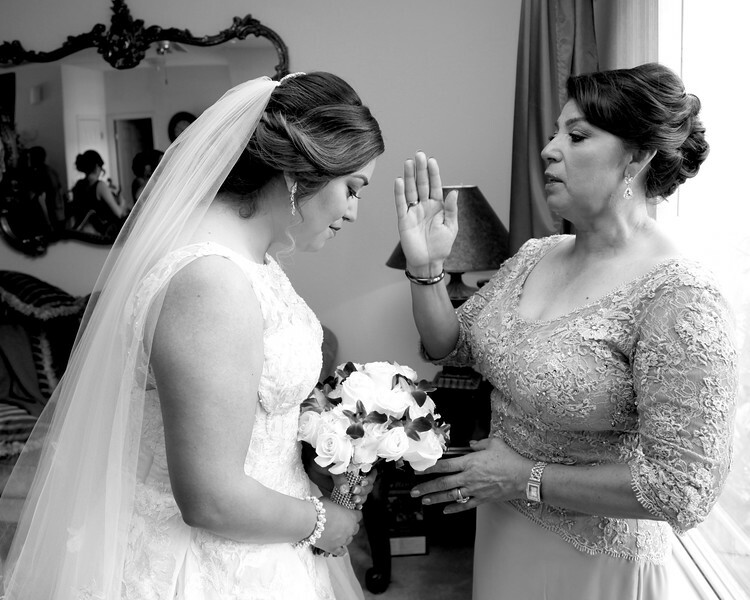 Fresno wedding photographer Pat Fontes serves the greater Central Valley region: Fresno, Clovis, Madera, Sanger, Merced, Chowchilla, Kerman, Kingsburg, Oakhurst, Mendota, Visalia. 2) Knowledge: Simply buying a cool camera and pushing buttons does not make a good wedding photographer. A wedding photographer must know their tools, the settings on their camera, the essentials of taking a great photo like lighting, composition and color. In my early 20s I went through the photography program at Fresno City College and learned about the art form and trade. I have intense passion for photography, but passion is not enough--passion plus knowledge makes a good wedding photographer. a. 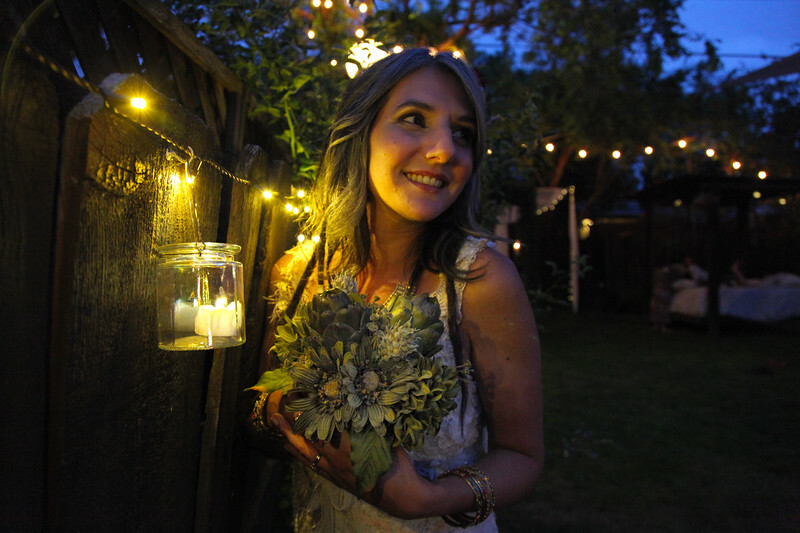 Lighting: Your wedding photographer should know how to use lighting, both ambient natural and camera lighting. Lighting can make or break a photograph and no amount of Photoshop might save a poorly lighted image. Lighting doesn't only mean how lit up a subject is, but how light and dark play together to create shadows, how light skims lightly across surfaces like the face, highlighting features from the side, and how light illuminates various sections of the photo leading the eye on a path of observation. b. Composition: How well does the photographer frame the subjects? Every image should be shot with the idea of a picture frame in mind. There should be little to no waste areas beyond the subjects photographed. Newby photographers will often photography needless items that distract from the important wedding moment.